Congratulations - what a super looking book. 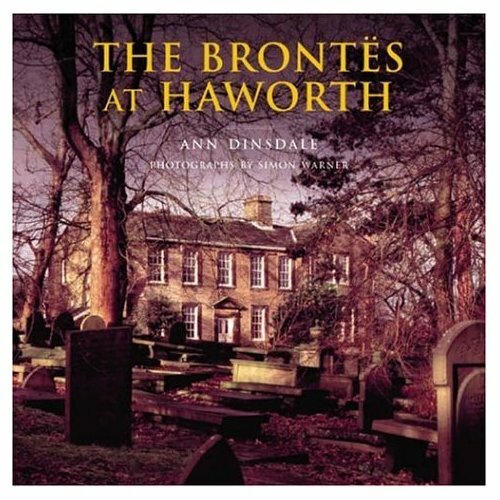 Will make a great Christmas present for Bronte fans. 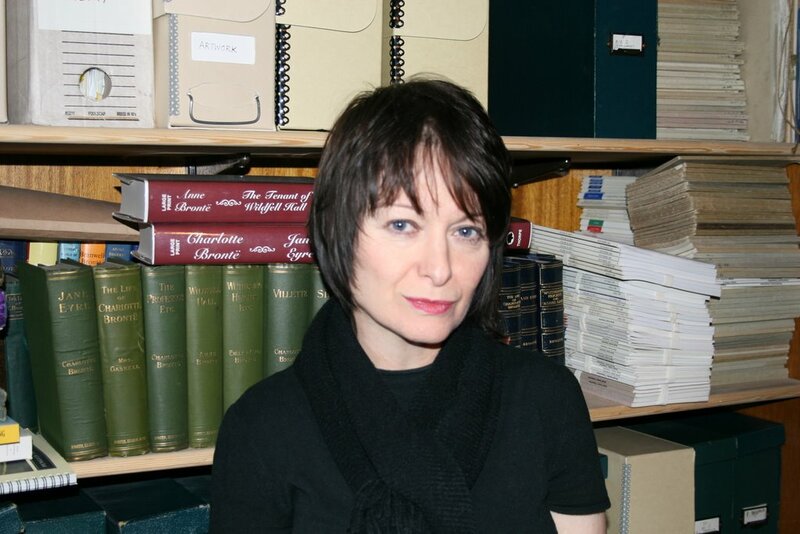 Would you like to go a guest blog about it at UK Historical Romance blog?